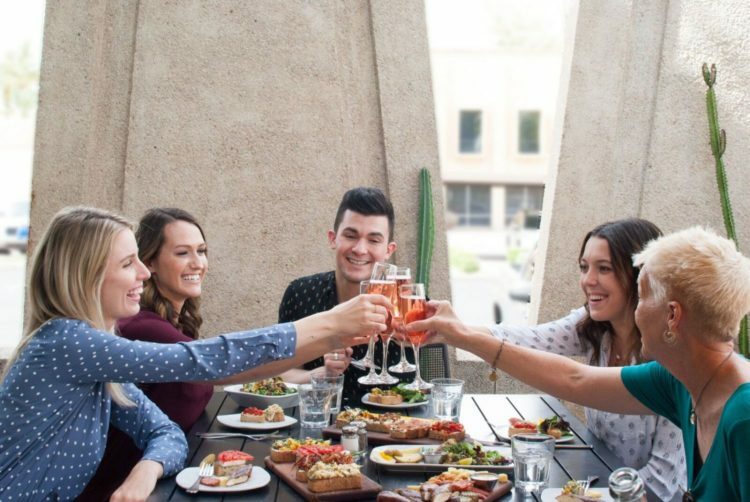 The historic Hotel Valley Ho has launched an insider tour of the best mid-century modern architecture throughout Scottsdale and Phoenix. The tour will be led by local expert and owner of Ultimate Art & Cultural Tours, Ace Bailey, who’s also a part of the concierge team at the hotel. During the experience guests will be able to explore iconic Valley buildings, dive into Frank Lloyd Wright creations and more. The six-hour experience starts off with an abbreviated Magical History Tour of Hotel Valley Ho and its star-studded Hollywood past, followed by a look at the nearby Garden Apartment District for a peek inside a mid-century modern townhome featured on the Modern Phoenix Home Tour. Keeping in theme with the day, the tour will make a pitstop at local favorite Postino Highland for some lunch and wine. The neighborhood eatery home to bruschetta boards and paninis, is housed in a mid-century building that formerly served as a bank from yesteryear. 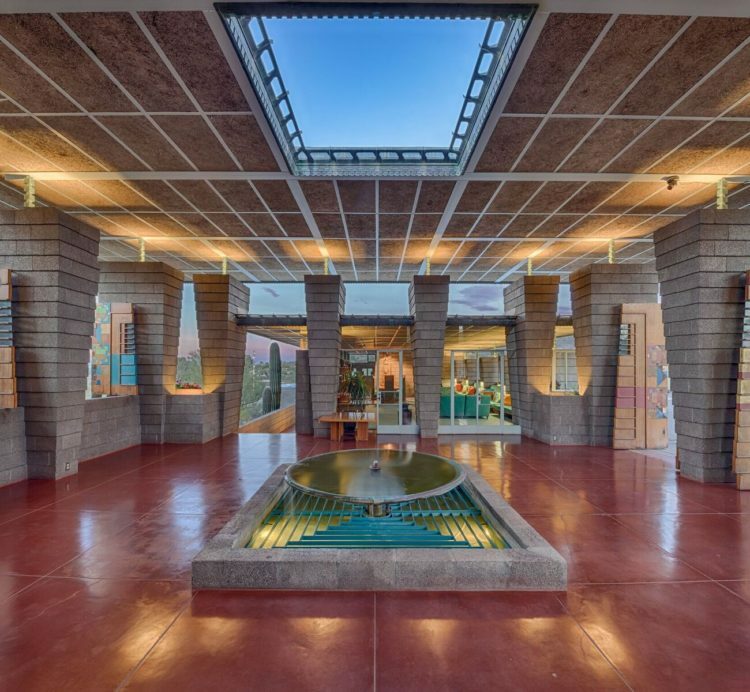 After lunch, guests will get to visit the largest Frank Lloyd Wright-built house in Arizona. 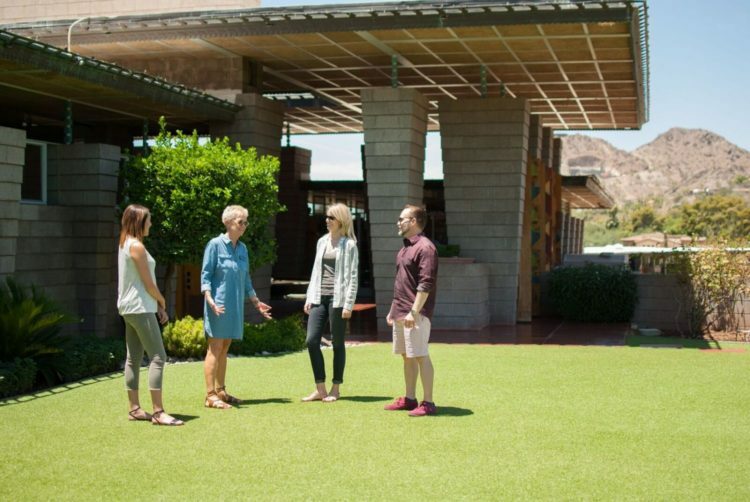 The Price House in Paradise Valley was completed in 1955 for a favorite client of Wright’s. Complete with a swimming pool, views and a stunning courtyard, guests will experience an extensive walking tour of the home and grounds. An insider’s driving tour will top off the day and give glimpses into multiple mid-century gems like the Triangle Building by Valley architect Ralph Haver (1962), Frank Henry’s dendrifom-column bank (1968), the Christian Science First Church by T.S. Montgomery (1962), Villa Monterey by Dave Friedman (1961-67) and Frank Lloyd Wright’s last residential project the Lykes House (1959). The tour is available for a flat rate for groups from two to 10 by appointment only, with a recommended two weeks’ notice. Booking includes transportation and a donation to the Price House to help preserve Wright’s legacy. A mini tour is also offered. 9 a.m. to noon or 1:30 to 4:30 p.m.